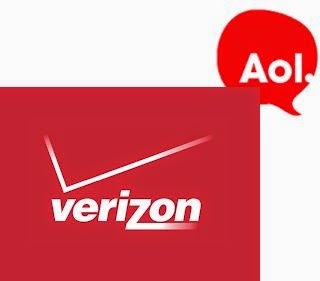 Verizon, a global communications and technology leader, has purchased AOL for $4.4 billion, reports CNN Money. As per the news report, the deal aims to create a major new player in the digital media business by combining one of the biggest mobile network providers with a leading content producer. AOL, which emerged as a dial-up service in the 90s grew up to be an internet giant. It's online properties include The Huffington Post, TechCrunch, Engadget, Makers and AOL.com.